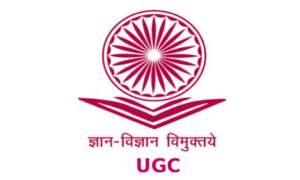 As per the latest decision of the University Grants Commission (UGC), the eligibility for appointing assistant professors has been made easier. According to the new rules, candidates who had registered for M.Phil/Ph.D programme before July 11, 2009, are eligible for the post of assistant professors, without clearing the National Eligibility Test (NET) or the State-Level Eligibility Test (SLET). Lastly, candidate to have made at least two presentations at conferences or seminars. 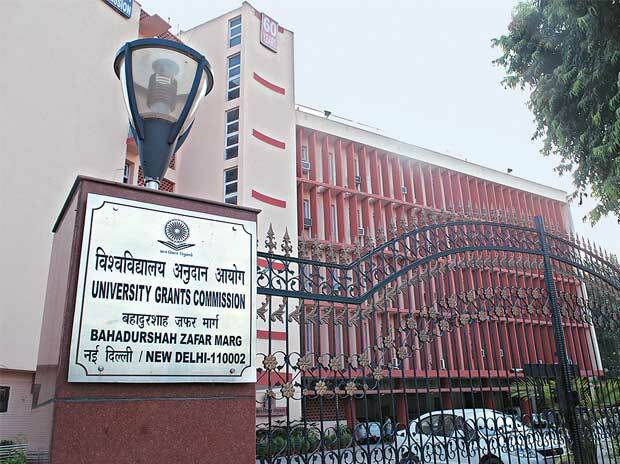 This is quite a big change, as earlier, per the regulations of 2009, UGC had made it compulsory for all Ph.D holders to have qualified NET/SLET to become assistant professors. 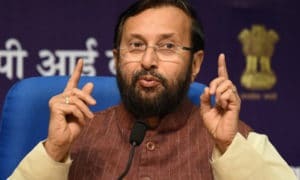 This decision for exemption of this norm was taken by the Ministry of Human Resource and Development (MHRD), keeping in mind the shortage of faculty members in institutions of higher education across the country. 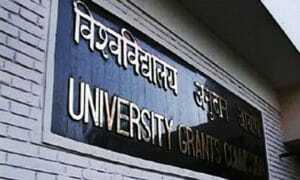 This has been welcomed across all higher educational institutions as this would bring relief from the serious faculty crunch for institutions. digitalLearning View: Relaxing the eligibility criteria for becoming an assistant professor seems to be a step forward for opening more job opportunities in government as well as private sector. Additionally, the relaxation in criteria seems not to have compromised with the quality of professors as there is still a strict criteria being followed for selection of Ph.D candidates, as mentioned above.